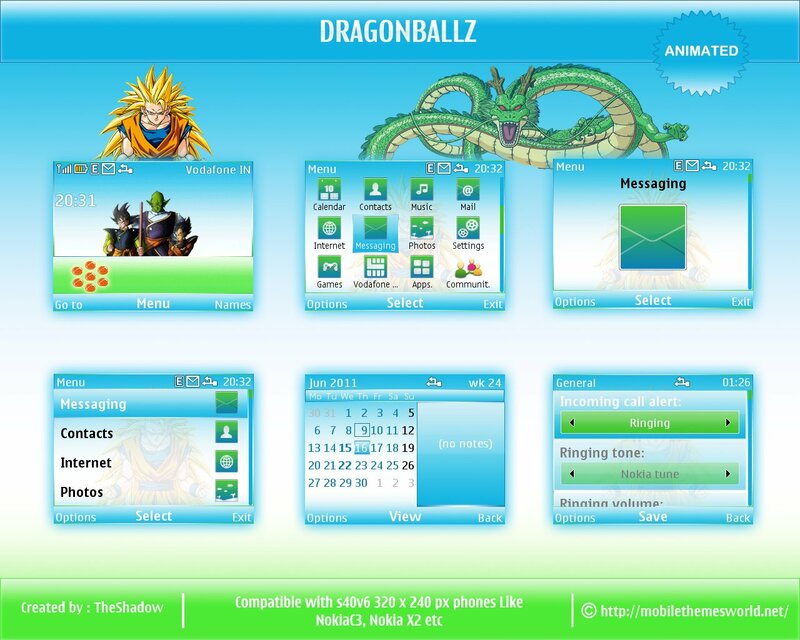 This is a mobile theme from famous cartoon DragonballZ theme for Nokia C3 and X2-01 and all 320 x 240 px phones with new square icons by TheShadow (me).This theme uses an animated DragonballZ wallpaper.The concept of this wallpaper is same as the cartoon itself.Gather all seven dragonball and spell the magic word, the ball glow and a dragon appears.Make a wish to the dragon and it will grant your wish and the dragonball disappears.I have added the same idea in this Nokia C3 Theme too. 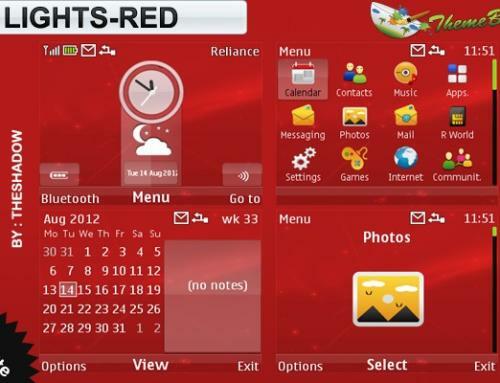 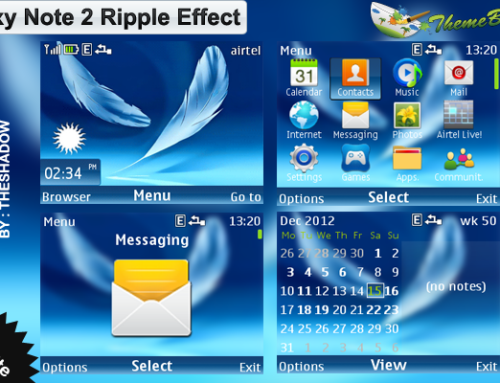 Thanks to Arjun Arora, Zayed Baloch and Hassan Baloch for testing this theme and for providing me the screenshots. 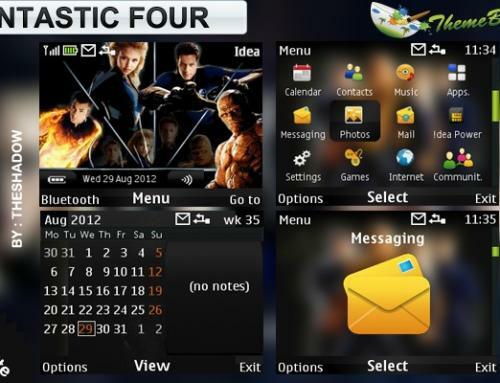 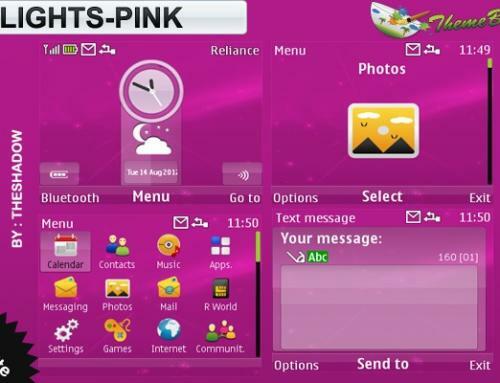 I have made a darker version of this theme for Sony Ericsson phones too. 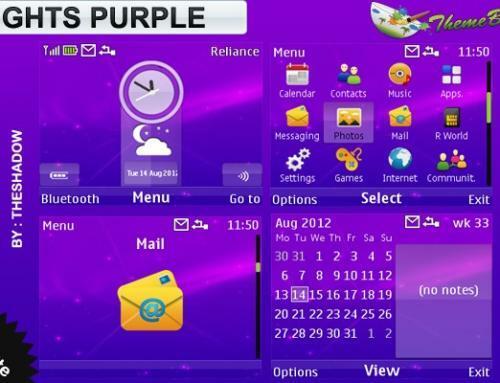 If you like the theme please don’t forget to share on facebook and twitter also subscribe via email to receive latest updates to your inbox.